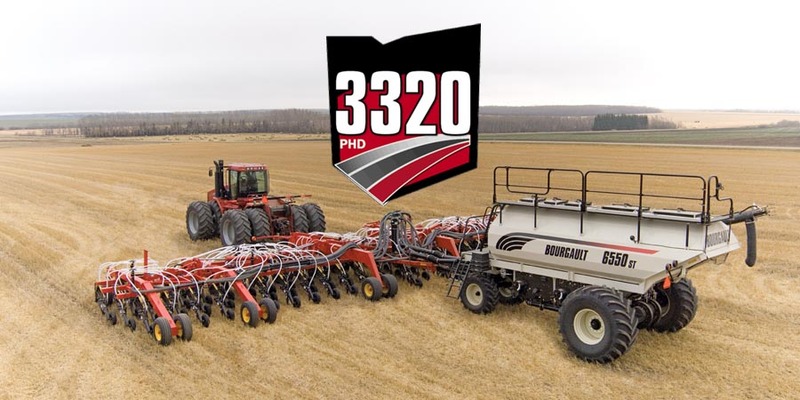 Case IH has a long, proud history of delivering agricultural machinery products that are designed to improve productivity for farmers and contractors. Our customer-driven design process means new product features provide maximum benefit to those people who drive Case IH machinery. Want to have a chat about Bourgault? Give us call.